First, The Boring Company sold hats. Those 50,000 hats, sold for $20, brought in revenue of about $1 million for The Boring Company. There’s a Musk merch market! Short shorts coming soon to Tesla merch — Elon Musk (@elonmusk) August 11, 2018Drunk-driving optics aside, selling tequila is smarter than keychains or hats. 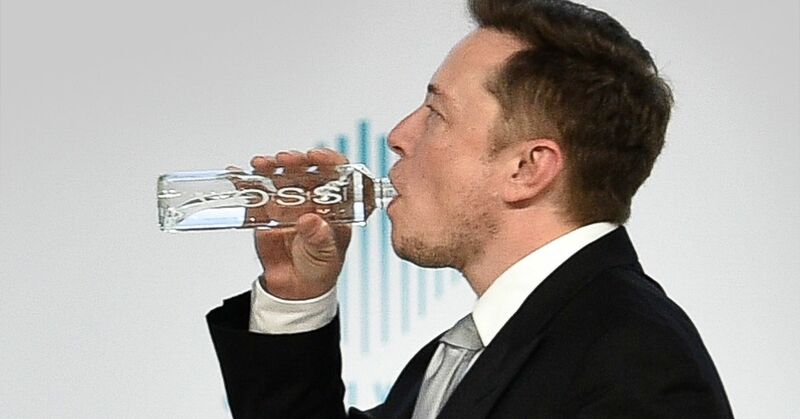 Perhaps Teslaquila will help you feel good while you do it, too — as long as you don’t drive your Tesla after you’ve imbibed.